With over 20 years of financial services and investment experience, I am actively focused on providing comprehensive wealth management solutions to individuals and families, estates & trusts, and charitable and business organizations. As Vice President and Senior Portfolio Manager with TD Wealth Private Client Group, I provide a high level of personalized service for my clients. I attended the University of Lethbridge and graduated with a Bachelor of Management Degree, majoring in accounting. I am a CFA Charterholder and a member of the CFA Institute and the Edmonton Society of Financial Analysts. In my spare time I love to spend time in the outdoors, camping with my family, mountain biking and motor cross riding. I also enjoy playing hockey and coaching my kids in the sports they play. Josephine joined TD Canada Trust since 2002 working under Personal Lending and Commercial Compliance Group. She later joined TD Wealth Private Investment Counsel in March 2006. She graduated from University of Alberta with a Bachelor Degree in Science, Majoring in Math and Finance. She has completed the Canadian Securities and is currently enrolled in the Chartered Investment Manager (CIM) program. As an Associate, she serves as another level of contact for the clients as well as working closely with VP and Senior Portfolio Manager Steven Thornitt and their team of TD Specialists in providing comprehensive wealth management solutions to individuals and families, estates & trusts and charitable and business organizations. 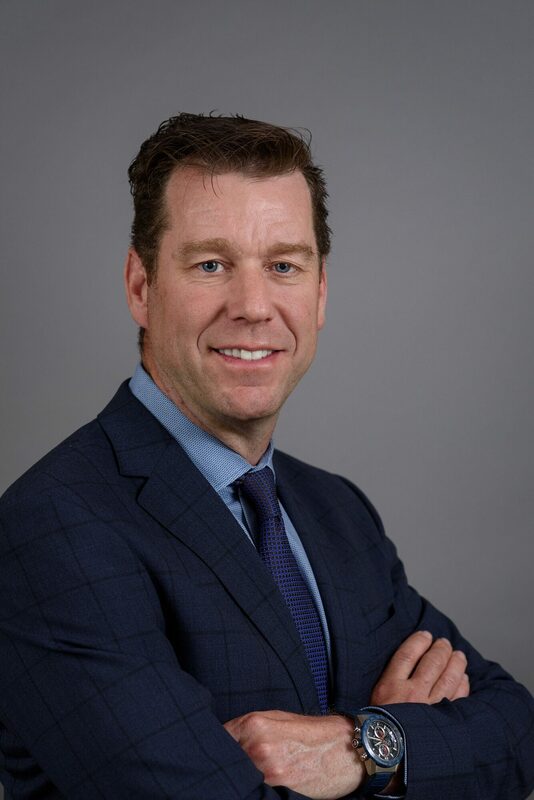 As a TD Wealth Private Client Service Associate I assist clients with the management of their accounts by supporting Steven Thornitt, Vice President and Senior Portfolio Manager. My commitment is to ensure that our client's needs are met, by providing outstanding service through day-to-day access for the management of our client's accounts. If you have any questions or concerns, I'm available to help. I have been with TD Bank for over 5 years, previously holding roles as a Financial Service Representative and Financial Advisor in TD retail department, and also roles in our TD commercial banking department as a Business Signing Officer and Customer Administration Officer. In my spare time I enjoy doing physical activities, volunteering, and spending time with my family.